LOW QUANTITY – 4 Left in Stock. This Dake New King James Version Bible has 2 columns of NKJV text at the top of the page and 3 columns of notes at the bottom of the page. 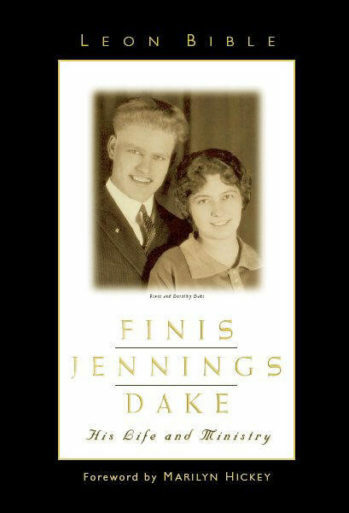 No Bible in the world has as many notes (35,000) and cross references (500,000) as a Dake NKJV. If you want the best then sooner or later you’re going to own a Dake! Why not now… in NKJV! 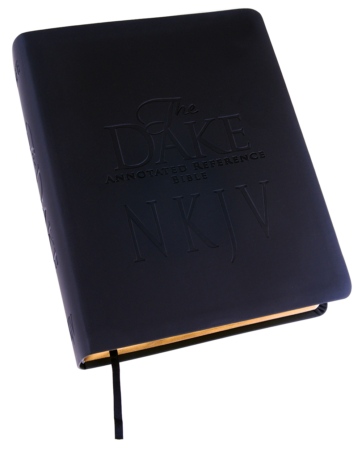 Description: This NKJV Dake Study Bible has 2 columns of NKJV text at the top of the page and 3 columns of notes at the bottom of the page. 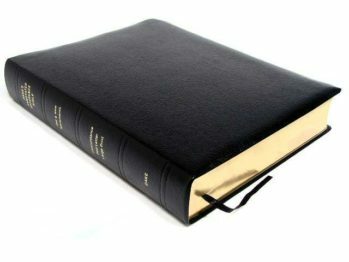 No Bible in the world has as many notes (35,000) and cross references (500,000) as a NKJV Dake Study Bible. If you want the best then sooner or later you’re going to own a Dake! Why not now… in NKJV! The NKJV Dake Study Bible remains true to the tradition of the King James Version (KJV), which has been faithfully preserving the Word of God for more than 40 years. 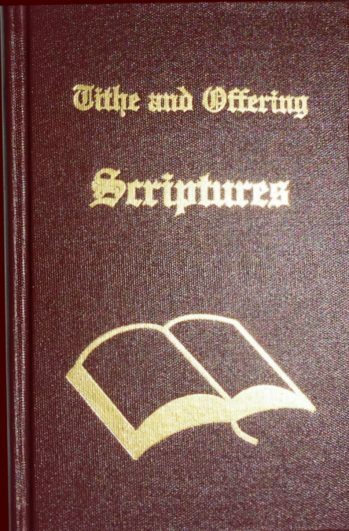 The goal of the NKJV translators has not been innovation, but rather a desire to “unlock” for modern readers the “spiritual treasurers found especially in the authorized version of the Holy Scriptures.” Their desire is ours as well and the reason for selecting the NKJV as the translation for this updated edition of the Dake Annotated Reference Bible. 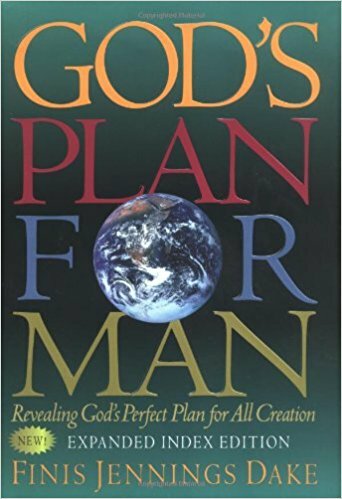 I purchased my copy of this bible in 1993, This bible has gone with me into combat and around the world and the bottom of the world while I served our country in the US Navy. This bible has helped me in my growth and knowledge of the Lord. 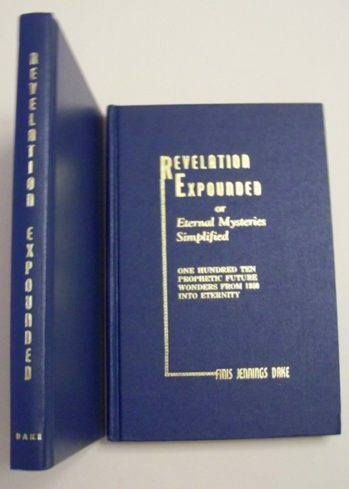 In my journey on this earth, I have had several bibles thru the years. I have had a couple different kinds of study bibles. None of them have given me more knowledge than Dake’s Annotated Reference Bible. I have recently purchased a new Dake. However, I am not done with my old one. As I carried this bible with me, I felt more at ease and peace with my decisions and a warrior for our country than most of my pears did. Not to mention the unbelievable sense of protection that I had during those times. I guess I will not ever get rid of it. The bible can be falling apart and I will not part with it. That’s how much I love it. I know that I will have to eventually put it in a safe place and start using the new one. 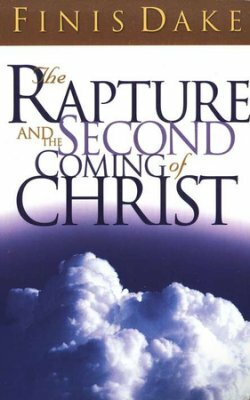 If you want to learn the word of God and the testament of our savior, Jesus Christ, the get this bible and never look back. I cannot speak highly enough of it. Now to save back and get a couple of covers for them. May the new one give me as much knowledge and peace as the old one has.